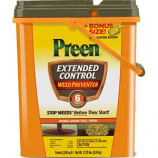 • It Is Used To Control Mature Emergent Vegetation, and Works Best When Used With A Non-Ionic Surfactant (Eg. Cide-Kick II). • Ideal For Small Area Treatments. Apply in spring. Easy for one-step application for spring law care!. 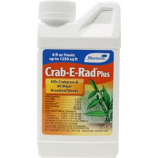 Stops crabgrass all season. 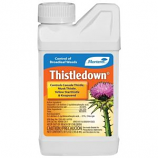 Kills dandelions and most lawn weeds. 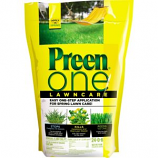 Feeds the lawn for 8 weeks. 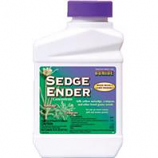 Provides fast control of yellow nutsedge. 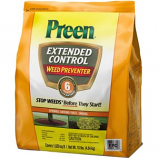 Also provides pre and post-emergent control of crabgrass. 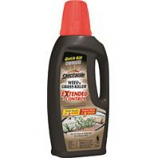 Works on southern and northern grasses also excellent coolweather performance. Made in the usa. . Kills 200+ broadleaf weeds. Proven cool-weather performance. Visible results in just 24 hours. . . Treats up to 10000 square feet. Fast kill of surface and submerged weeds. 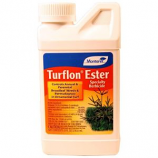 Effective in burning off duckweed and watermeal mats. No residual weed control. Made in the usa. Sprinkle around tree and shrubs. Covers 2245 sq ft. Blocks weeds for 6 months. . .
Sprinkle around tree and shrubs. Covers 1630 sq ft. Blocks weeds for 6 months. . . 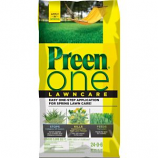 Kills crabgrass and all major broadleaf weeds. 8 oz treats up to 1250 sq ft. . . . 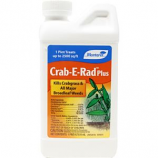 Kills crabgrass and all major broadleaf weeds. 1 pint treats up to 2500 sq ft. . . .